Oregano in ancient Greece was used to symbolize joy and happiness since bridal wreaths were made by, among other things, oregano branches. 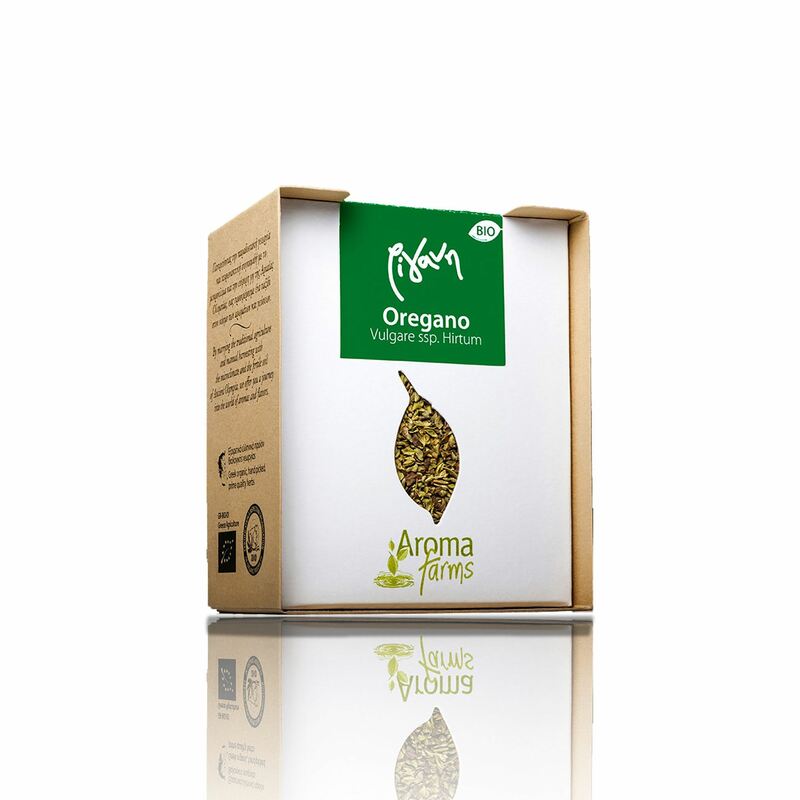 The word oregano comes from the Greek words «oros» which means mountain and «ganos» that means bright, namely the plant that brightens the mountain. Oregano is one of the basic components of the Greek and the Italian kitchen, part of which is built around its characteristic aroma and the taste that it gives to the dishes to which it is added. After all, who could imagine a Greek salad without it? Oregano can be used in dishes that contain poultry, bread, potatoes, feta cheese, salads, tomato based sauces, pies and we can also use it to marinate meats and fishes. If we do not want to lose its taste while the food is being cooked it is best to add at the end of cooking while we are grinding it a bit with our hand in order to release its aroma. Oregano has noticeable antioxidant properties, something that is further increased when combined with olive oil. It is traditionally used as an infusion against menstrual cramps since it is able to stimulate the uterus, for this reason though it should be avoided during pregnancy. Oregano has strong antiviral and antibacterial properties and as such, it can strengthen the immune system. It can be used against chronic or acute bronchitis and chesty coughs. Finally it is able to ease digestion and constipation. Traditionally thyme is used as a tea to offer relief from coughing, sniffles and intestinal problems. It has antiseptic, anti-fungal and anticoagulant properties due to which it can be used as a gargle against tonsillitis, laryngitis and other problems of the throat area.